Our mission is a simple one. 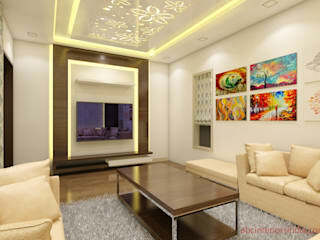 To be the best interior designer company by giving a world class design environment at reasonable prices. OUR PROFILE ABC INTERIORS INDIA is one of India 's leading design firms specializing in Architecture, Sustainable Planning and Interior Design. Over the past 10 years the firm has established itself as a premier design brand, and has successfully integrated itself into the fields of project management and property development. With this wide range in ability, ABC INTERIORS INDIA provides a set of holistic professional offerings to the client and end-user. The core competencies of ABC INTERIORS INDIA are based on the longstanding experience of our staff and our innovative function-driven architectural process. 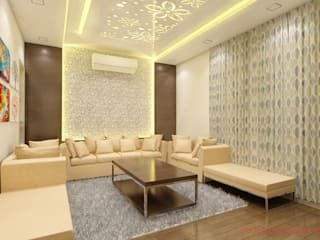 The firm has designed and executed architecture and interior design works in diverse fields ranging from residential complexes and bungalows to hospital and schools; From corporate offices and headquarters to cinemas and department stores & rural development. 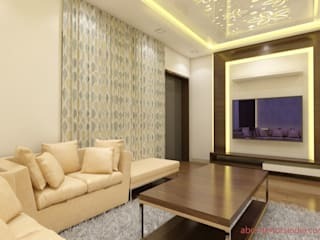 ABC INTERIORS INDIA BELIEVE IN SOP & SOS. Diwali is just a week away now, and that means you do not have much time to decorate your apartment and make it the talk of the town.To help you add elegant Diwali decorations , we have enlisted a few simple, yet classic ideas. This Diwali—Decorate your home like a bride! Indian festivals are full of energy and Indians celebrate every little aspect of life to the fullest. One such very beautiful festival that is celebrated with much zeal is Diwali.